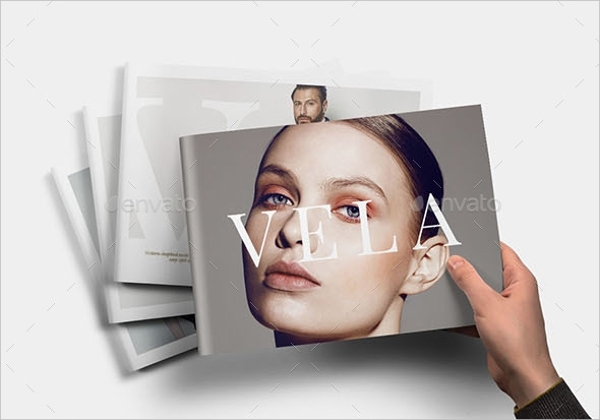 For a business with multiple products, you need to have a proper catalog that makes it easier for you to showcase everything that you have to offer. 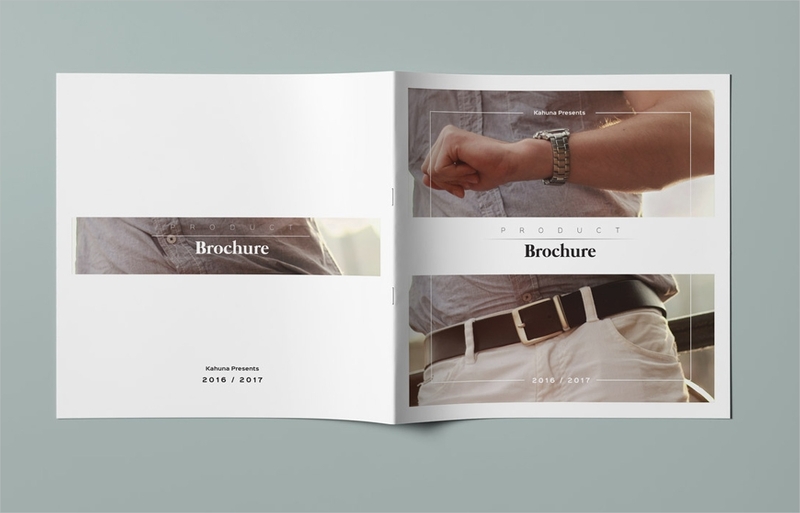 One way to do that is by making a product brochure, whether printed out or posted on your site. There are different guidelines you need to learn, along with some tips as well as some ideas that you can apply. If you are still unsure of how to make your own insurance brochures, for example, you can always refer to some brochures templates that can come very handy, especially if you have presentations and symposiums coming up. 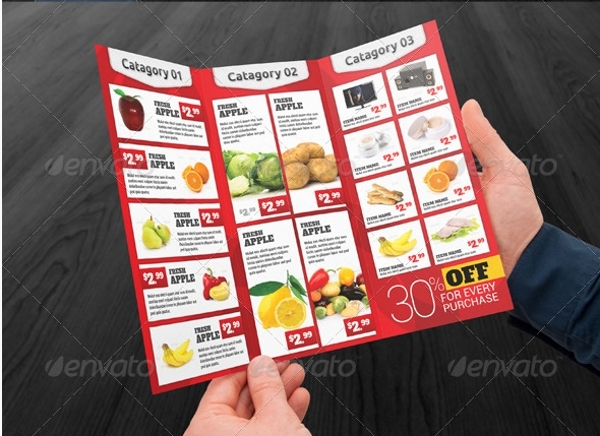 Find templates that are suitable for your products. 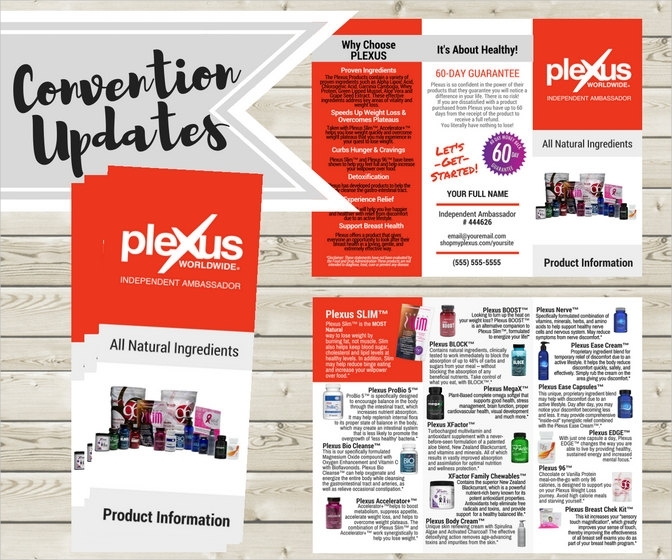 Account for the number of products you want to put in your advertising brochures. This affects the size and layout of templates that you should use. 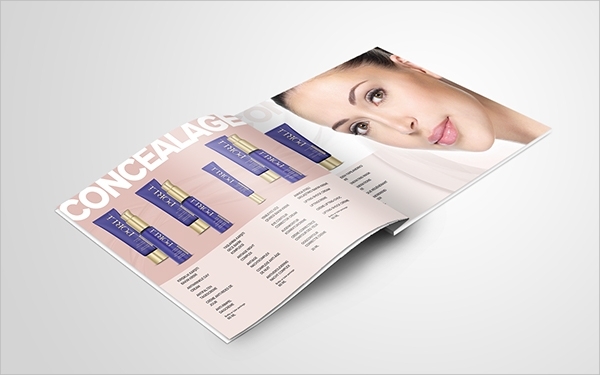 Smaller templates can only accommodate a handful of products while a bigger-sized brochure has a bigger space allocation. Carefully choose which one you would use because a brochure that is too big will also look empty with fewer products. Only add photos in high resolution. The quality of the photos of your products will affect your brochures greatly. Pixelated photos will not look appealing to your audience and will not make them interested enough to check them out. But, when you use high-quality photos, the products would stand out better and will look more appealing. Take stock of contents added for duplicates and errors. The biggest mistake you can do with your product brochures is to add the wrong product on the key specification that you have written. Check the labels of your products for any mistakes and check for duplicates that you might have committed. It helps you introduce your products better to the client. They can look at the brochure as a guide during the meeting and can look through it afterward. While they have the brochure with them, they will constantly be reminded of your company and the offers that you have. 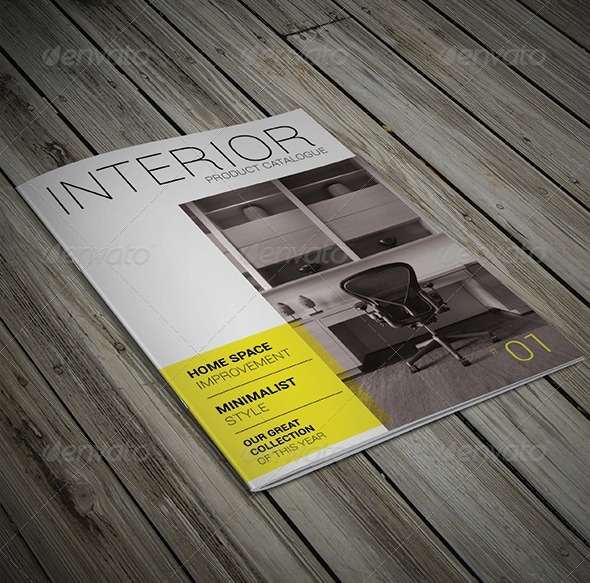 Brochures help identify your products and brand it as your own. Because there is more than one company that produces the same products, you would want people to remember what you made as yours. When people see the product in your brochure, they will then be able to identify it as yours the next time they see it. 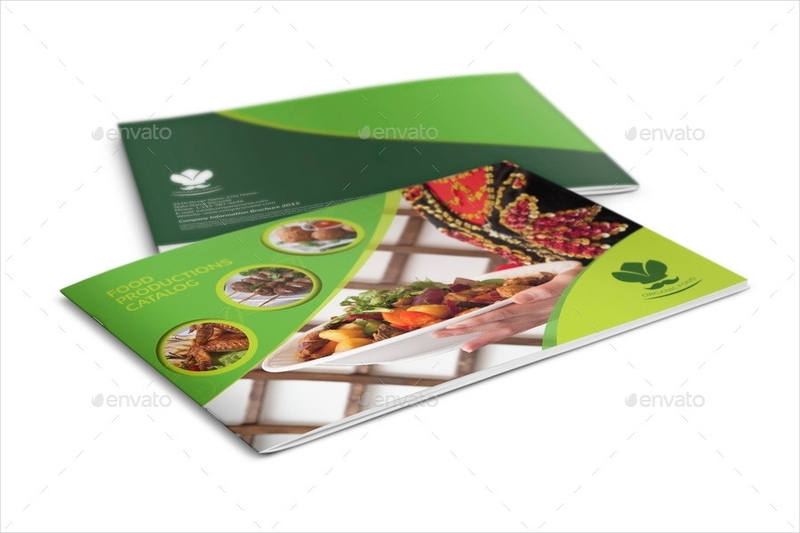 Having marketing brochures also makes your company appear more legitimate to others since you have put an extra effort of making a catalog of what you have to bring to the table. It gives your business a good impression to clients, partners, and other significant people that can be involved in your business.